The listing contract is the first formal step in the real estate process so it’s a critical one. It starts the wheels in motion and lays out a road-map of items like pricing, commission and many other terms of the transaction. As a seller you’ll want to carefully read through the listing contract and know exactly what you’re signing. If you don’t know, make sure you ask! One of the most important items in the listing agreement is the price of the home. If you’re signing a contract to list your home for sale then you likely already have an idea of what the home is worth. Avoid the biggest seller mistake of all by pricing your home too high, you’ll regret this in the long run and many times homes sell for less because of this tactic. Your best bet is to list at fair market value, this practice will ensure the quickest sale in the long run. For more information on how important pricing is, check out our article When Your Home Selling Price is too High, Beware! Another important item you’ll want to specify in your listing contract is the property you intent to keep. 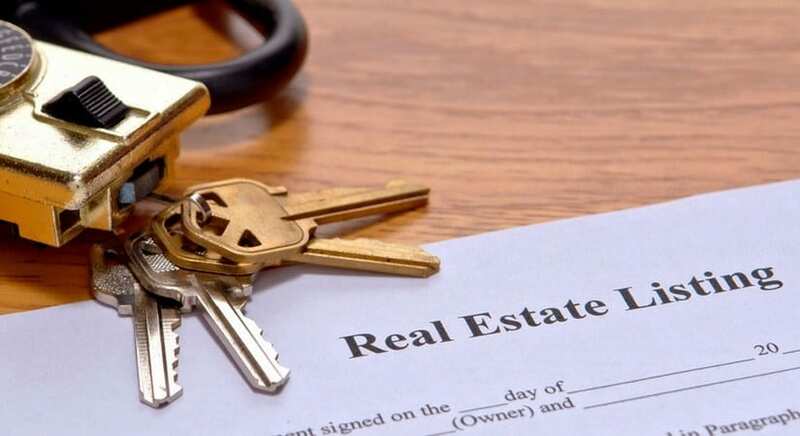 In real estate you have personal property and real property, personal property is anything not attached to the structure or grounds of the property. Items like TV’s attached to the wall, curtains and logs in a gas fireplace can be a grey area so make sure you specify what “reserved” items you as the seller will be keeping. Check out our article Real Property and Personal Property to learn more. Once you have all these items completed and worked out on your listing contract, only then are you ready to go “on the market”. Do not rush this step as it may not be possible to undo something later. You’ll want to make sure all items in the listing contract have been carefully reviewed before putting your ink to the paper. One last thing to remember, a listing agreement is a contract between the seller and the real estate broker, not the real estate agent or real estate brokerage. Although the agent has the authority to execute the contract they cannot cancel or terminate a contract without the brokers sign-off so make sure all is in order up front. For more information on selling your home or the listing contract, please contact us. We’d appreciate the opportunity to assist you!